Invention of Space. 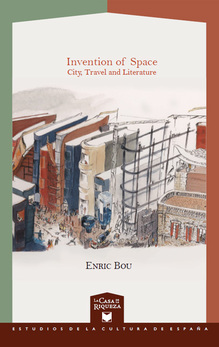 City, Travel and Literature. 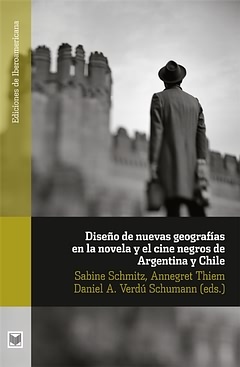 Madrid / Frankfurt, 2013, Iberoamericana / Vervuert, 278 p.
This book explores the many ways that space has been represented in literature in the twentieth century, dealing with concepts related to space as applied to two different situations: writing the city and traveling through the world. The first chapters propose an innovative different version of Comparatism, one more akin to issues of center and periphery, otherness and non hierarchical assumptions, and a general discussion of ways to read the city. 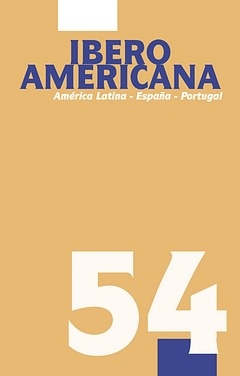 The following chapters analyze how writers create an urban jungle of words with a very precise purpose: the critical interpretation of space according to the values of the writer in the present, proffering a quasi-archeological reading of a jumble of temporal traces scrawled on the walls of old buildings. 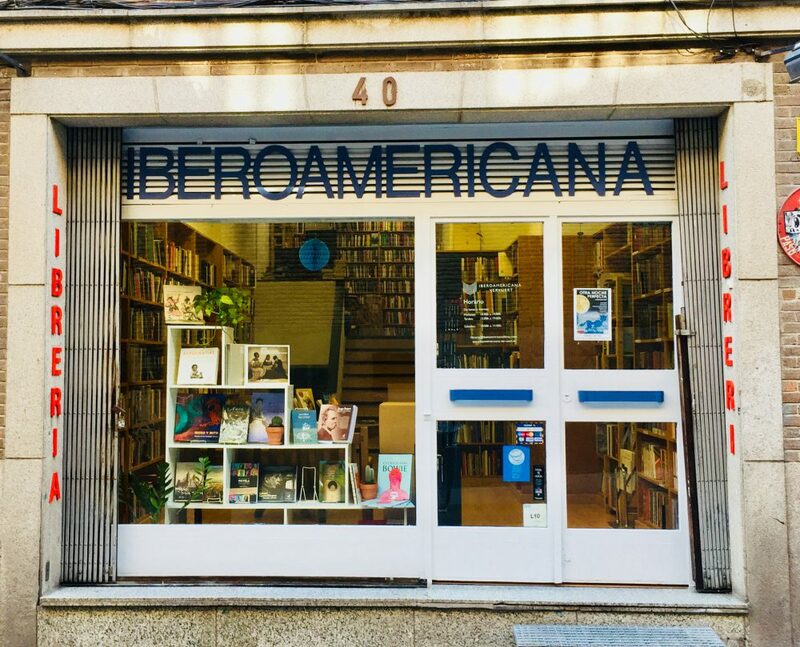 This kind of exploration deals with general problems and also with specific authors and books (Corpus Barga, Cela, Roig, Gil de Biedma, Vilallonga, Rodoreda, Mendoza). The third section is devoted to a discussion of problems put forth by travelogues, focusing on specific occasions for travel such as the curiosity sparked by the new regime in soviet Russia, how travel is affected by the exile experience, and the uses of travelogues as a way to rediscover daily life.